Both the Story Planning Worksheet and the Story Skeleton Worksheet are in a single PDF. The Worksheets are FREE, and include basic instructions. 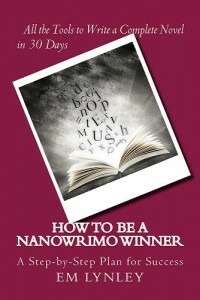 More detailed instructions for using the sheets and planning a novel are in the book, How to Be a NaNoWriMo Winner.